The Def Leppard VIVA! 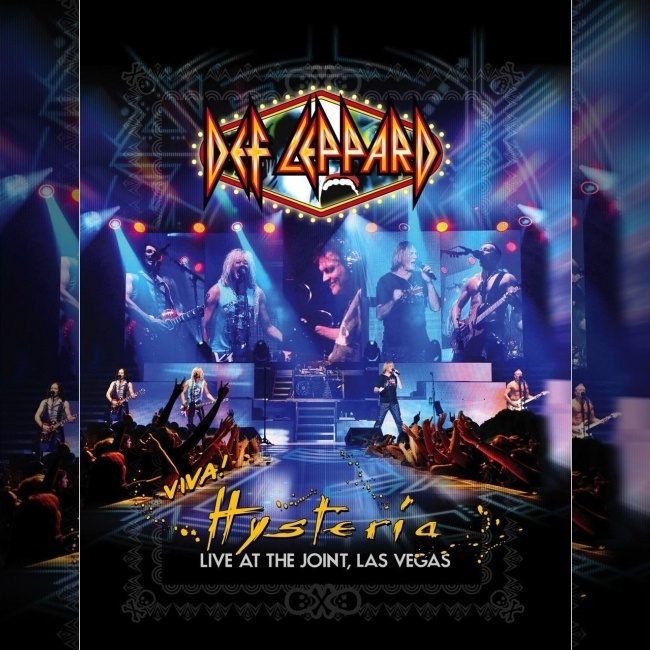 Hysteria Live At The Joint, Las Vegas CD/DVD/Blu-ray is out today across the USA and Canada. 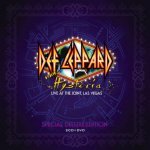 The live album and film of the Las Vegas residency is available now in various formats. These include the 2CD/DVD Special Deluxe Edition. Plus standalone DVD or Blu-ray and a digital release. The full package has now been released everywhere. The first territory to get the release was Japan on the 9th October. NOTE - As mentioned yesterday the digital version appears to have been removed from iTunes (worldwide) for some reason. It is available on Amazon though. You can buy the various formats below and listen to clips of all 29 tracks.